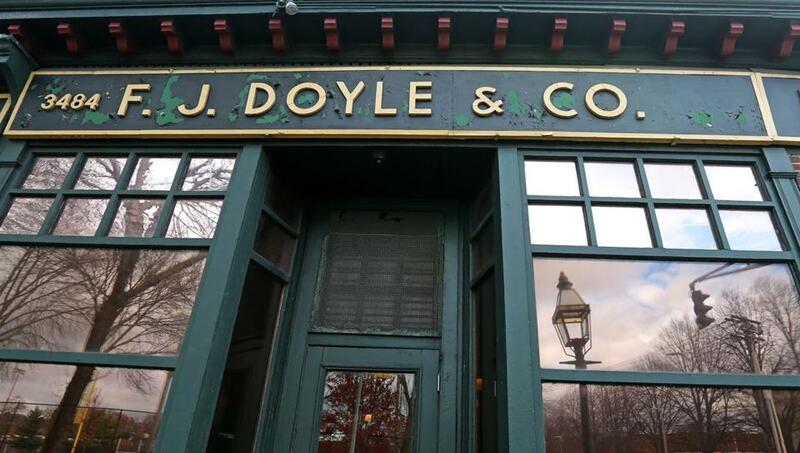 Among the bars celebrating St. Patrick’s Day will be Doyle’s Cafe in Jamaica Plain. My great-grandfather, Cornelius Daily, was a professional catcher for the Boston Beaneaters. Along with his teammates (Cooperstown Hall of Famer Michael “King” Kelly was one), the predominantly Irish Beaneaters baseball team gave Irish Boston something to cheer about in the late 19th century. And you can bet that, off the field, these players frequented Boston’s saloons for spirits and spirited conversation about their homeland. Remarkably, some of those spots are still standing in Boston. 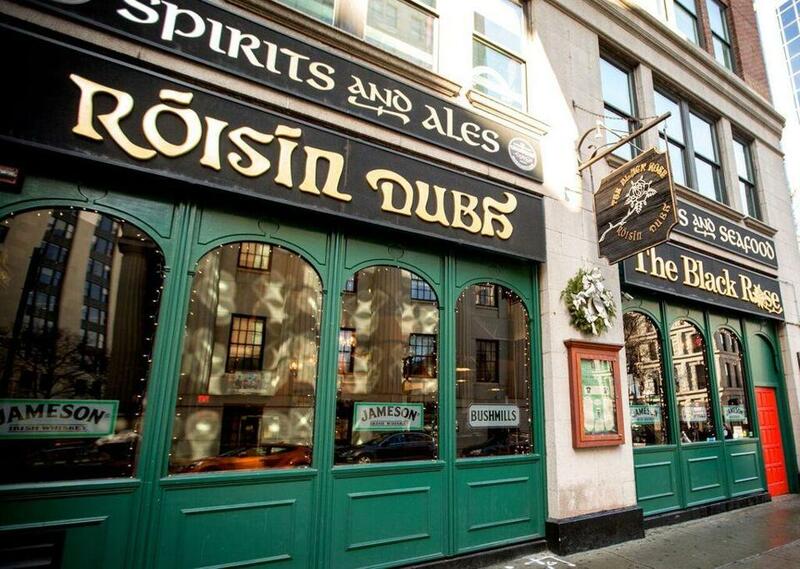 Here’s a lineup of some of Beantown’s favorite taverns, pubs, and restaurants for digging into a traditional corned beef and cabbage boiled dinner and raising a pint of Guinness to toast Boston’s proud Irish connection to the Emerald Isle. 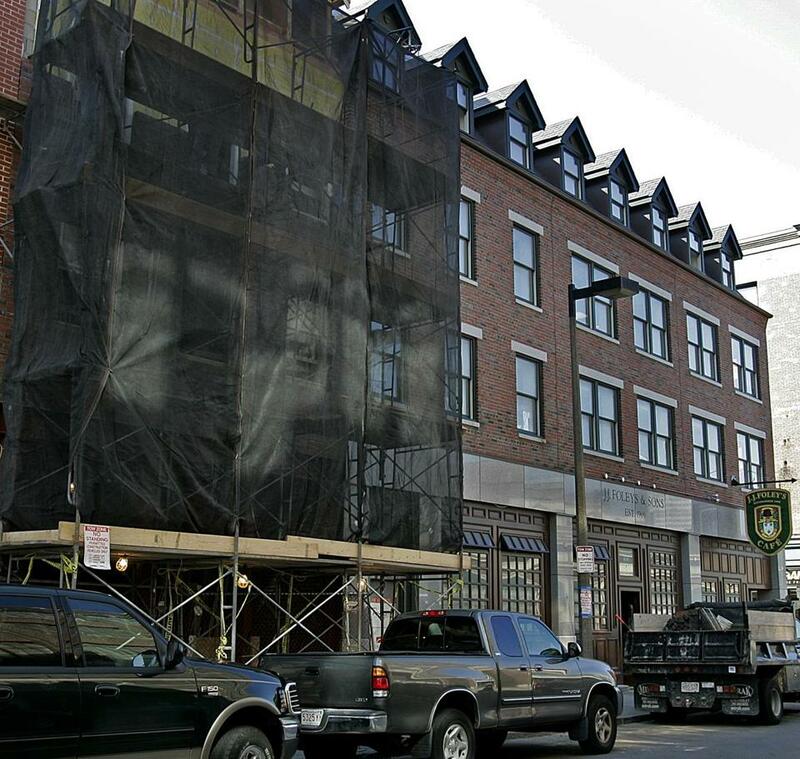 The kitchen at J.J. Foley’s Cafe on East Berkeley Street opens at 11 a.m. on St. Patrick’s Day. On St. Patrick’s Day, the Black Rose opens its doors at 8 a.m. and the celebration continues all day. 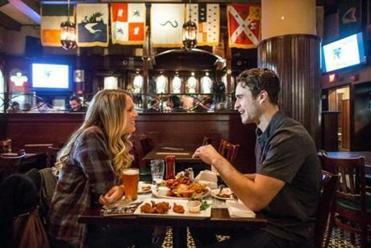 For decades the popular pub has been a cornerstone of Faneuil Hall nightlife, providing live entertainment seven days a week — a tradition that began in 1976. Read: It’s Saint Patrick’s Day. You might as well braise your oxtail in Guinness.